I thought this was the perfect Cookbook Challenge to try out this chocolate layer cake recipe. 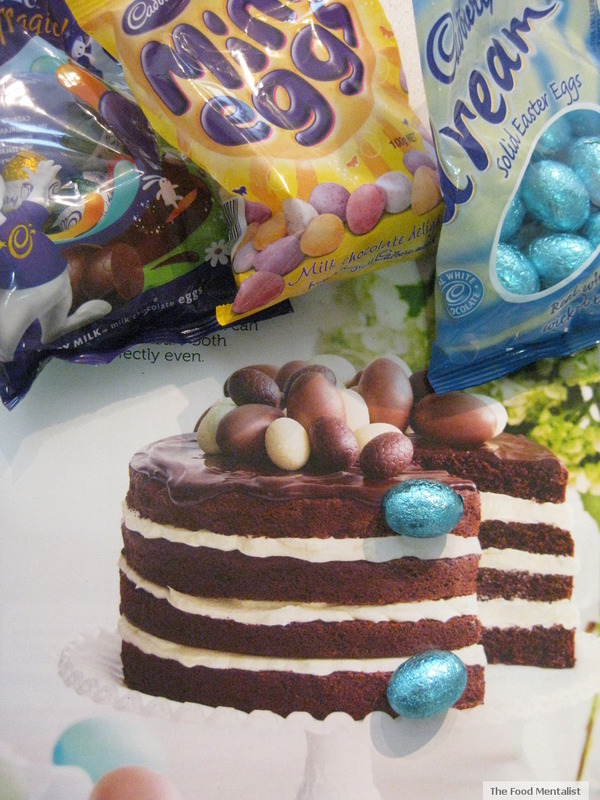 The theme for this challenge was eggs and as you can see it is covered in gorgeous chocolate Easter eggs. 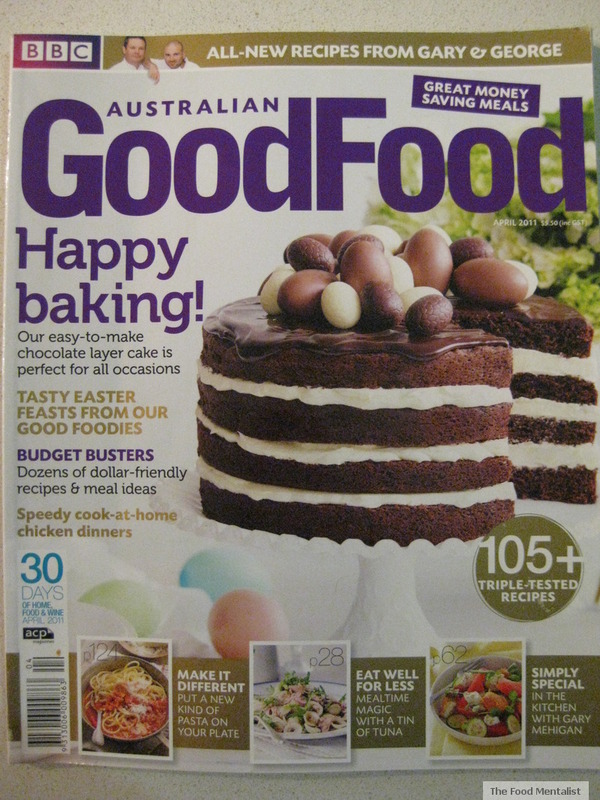 In addition, it has 8 eggs in it as I had to double the recipe to get the 4-layer height which is depicted in the photograph in the magazine. Despite the extra work, I ended up only using 3 of the layers as it started to get too high and I had visions of the leaning tour of cake crashing down. The recipe for this challenge comes from the April edition of Australian GoodFood Magazine and as you can see the cake features on the cover. The great thing I found with this recipe is that you literally throw all the ingredients into a food processor, blend then bake. SUPER Easy! 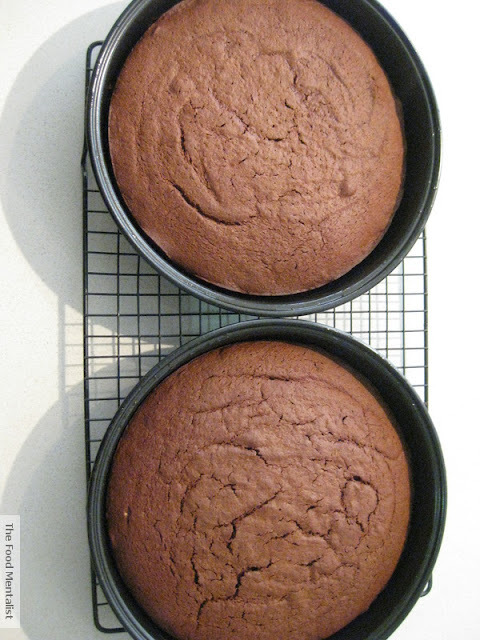 The Good: Super easy to make, the buttercream was delish and using the 70% dark chocolate for the ganache balanced the sweetness of the cake and the buttercream. The Bad: Unfortunately the cake was a touch on the dry side. Not sure if it was my oven, the recipe or a combination of both *sigh*. However, in the spirit of Easter, fun and cake I would urge you all to watch this comedy skit about cake by British Comedian Paul Foot : it is hilarious! Let me know what you think of it below. 2. Place flour, sugar, butter, chocolate, cocoa, baking powder, vanilla, eggs and 2 tbsp water in a food processor and process until smooth. 3. Spoon into pans, level surfaces and bake for 35 minutes, until a skewer inserted into the centre comes out clean. Stand for 5 minutes, then turn our onto a wire rack to cool completely. 4. Meanwhile, to make icing heat cream in a small pan and bring to the boil. Remove from heat and add chocolate. 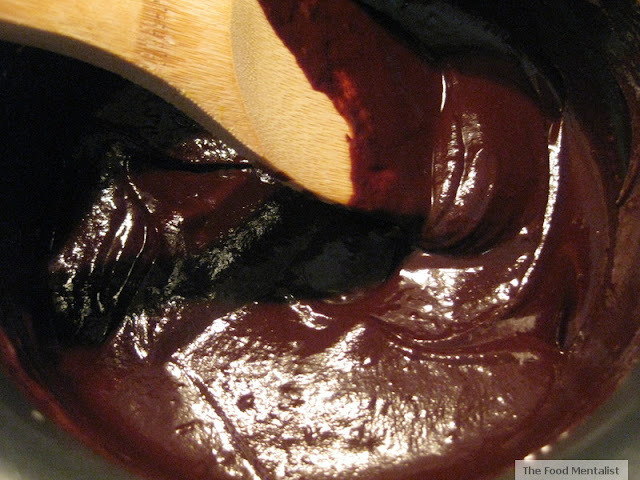 Stir through chocolate and then whisk until smooth. Let stand for 20 minutes until it thicken slightly. 5. 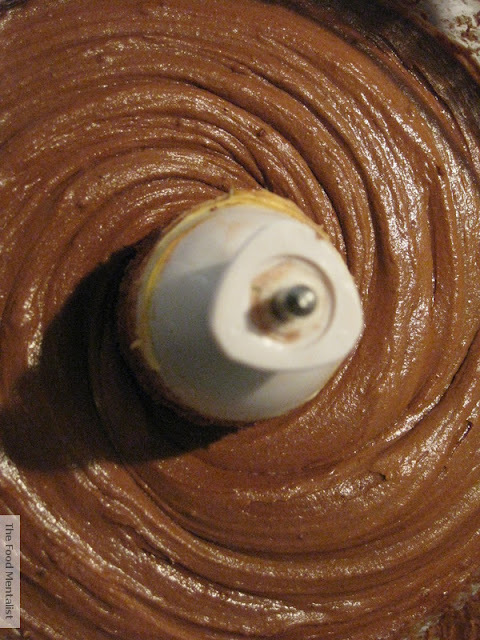 To make buttercream filling using an elecric mixer to beat butter until as white as possible. Alternately beat in sugar and milk, starting and finishing with a little sugar. 6. 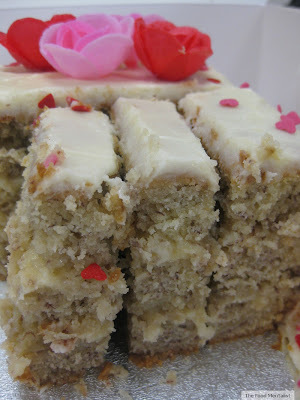 Using a bread knife, split each cake into two laters. 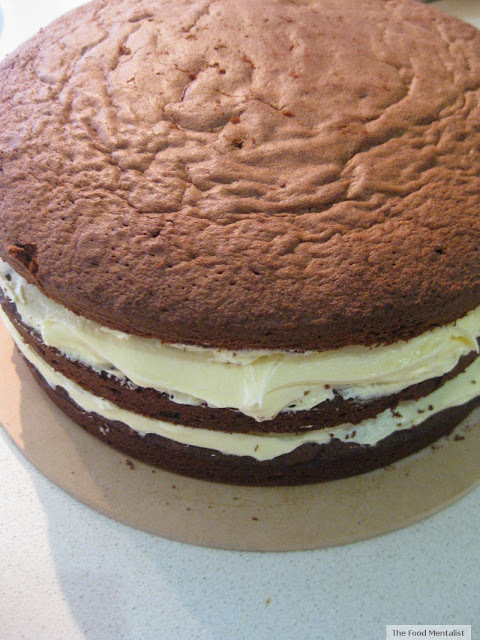 Sandwich together all four layers with buttercream. 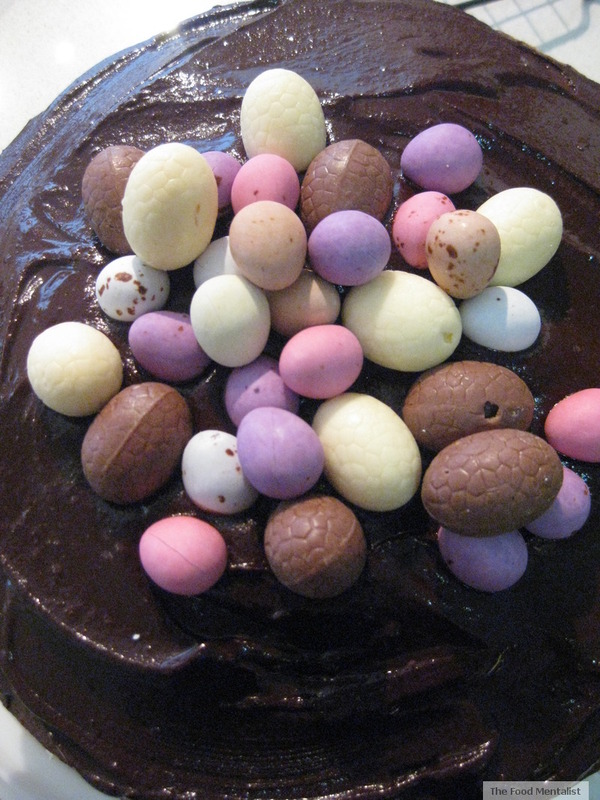 Top with ganache and decorate with Easter eggs. Make sure you watch the Youtube link above and let me know if you found it funny. Gorgeous even layers. 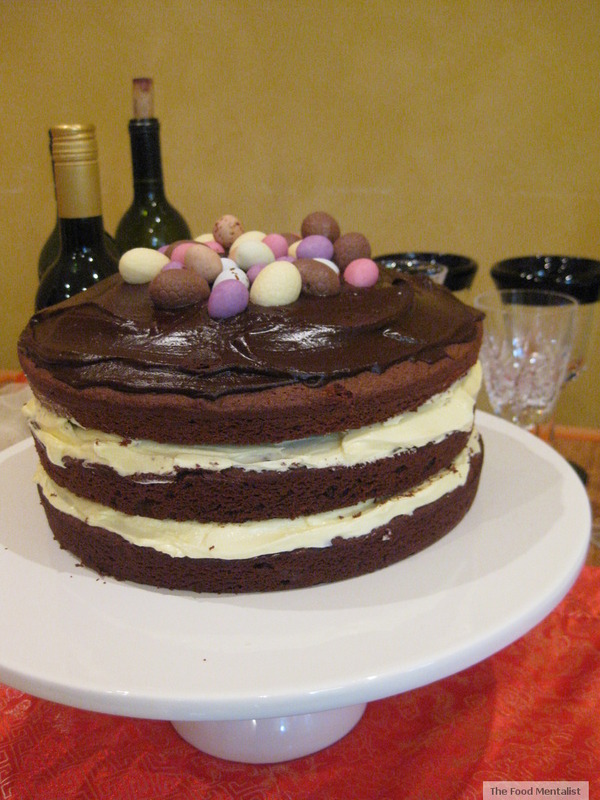 Love the eggs on top, chocolate on chocolate on chocolate, what a perfect cake for Easter. YUM! Looks fantastic, it's making me very hungry for something similar! Must get something sorted for the kids, although I'm sure they'll still want their usual Easter chocolate by the bucket load!